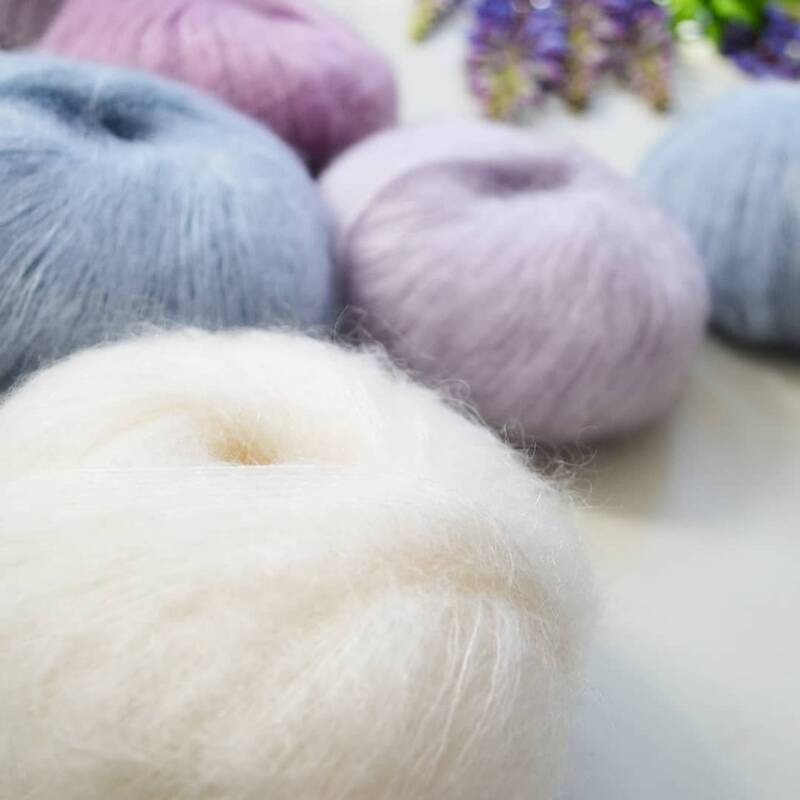 For new season of 2018 we have to offer a new line of hand knitted sweater in beautiful and fluffy super kid Mohair and silk ( 75% kid mohair , 25% silk) . This is a handmade cardigan knitted featuring delicate pattern for puff sleeves and high neck. More to come soon! Please convo me if you are interested in new designs. For more sizing details, please convo via Etsy conversations. Sizes available: S , M , L .